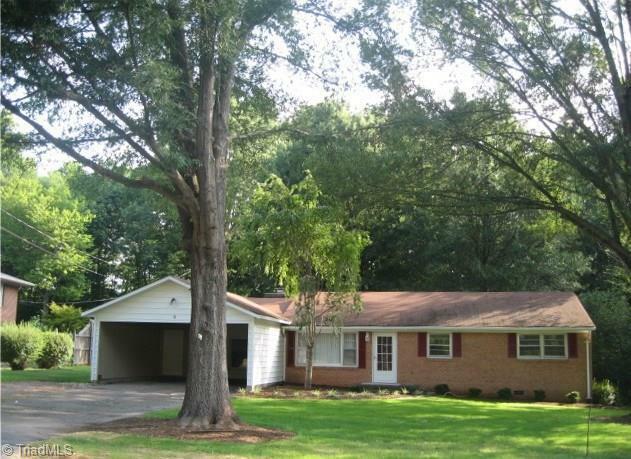 3 Bedroom brick home with double carport. Within walking distance of the park! Fenced backyard. Wood burning fireplace in the den with gas logs. Within 20 minutes of Greensboro.